The older you get the more you start recognising the influence your parents had on you. From musical taste to the way you shout at the telly! 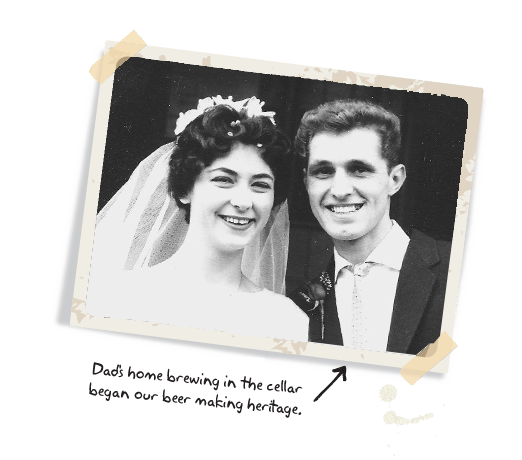 We all agree that our dad had a huge impact on us and he played a massive part in starting our interest in brewing beer. He was a dad who invested in a home brewing kit, which was his pride and joy. 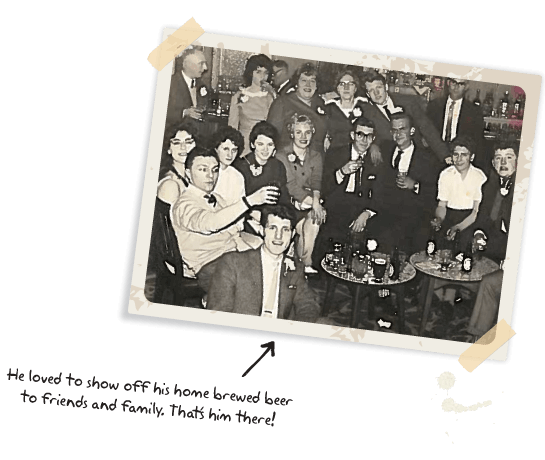 We could not help but be motivated by his sense of achievement at creating a decent pint and getting the chance to show it off to family and friends. Anyone can be inspired at the most unsuspecting of times. 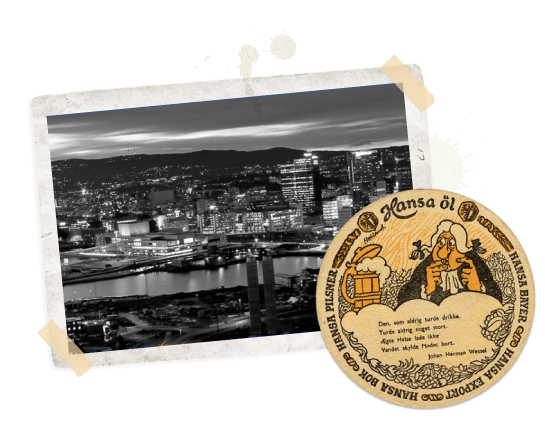 For one of us the idea of starting our own brewery began whilst living in Oslo. There are brew pubs in abundance in this modern and cultural city, producing the most incredible beers. Back in the UK, on a night out in a craft beer bar the inspiration filtered into the potential of opening our own micro-brewery. Deep down we have always known that one day we would come together and take advantage of our shared passion for brewing and our desire to work as a team, creating something worthwhile. To do this we knew that we had to educate ourselves on all things craft beer. We wanted to know how everybody else makes beer and work out how we could strive to make it even better. The experience in Oslo was the catalyst in SEVEN BRO7HERS BREWARY becoming a reality. It became clear that our future would run hand in hand with our past. 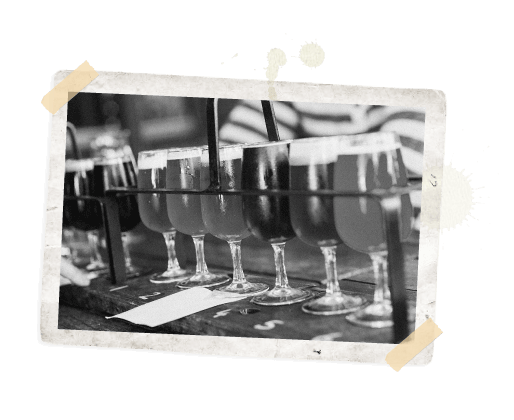 So we began to create and develop beers to show off to the world. This site and our amazing beer is proof that the late night talk in a bar wasn’t just the beer talking.